Gutter Flashing is a thin layer of waterproof material that keeps water from getting into places it doesn't belong. Copper Gutter Flashing is harder to form than aluminum - but extremely durable. 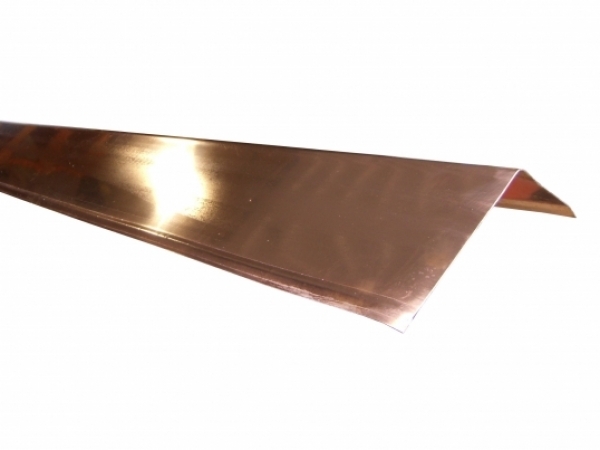 Copper is compatible with newer types of wood-preservatives.